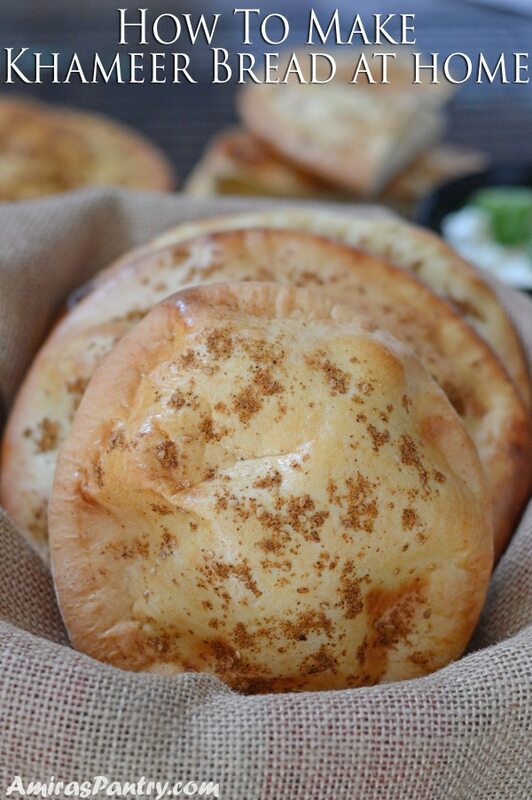 Enjoy this homemade khameer, a delicious old-fashioned Emirati bread. 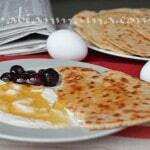 Tender, rich rounded bread with golden top that you’ll sure to enjoy. 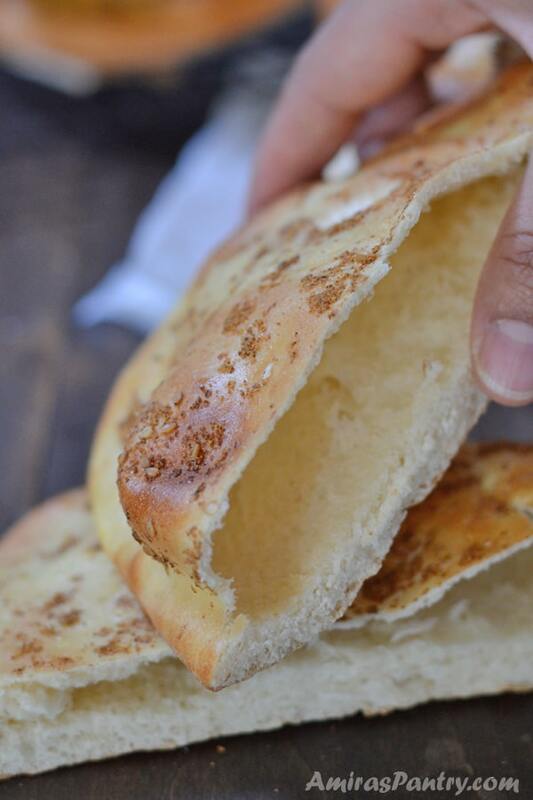 Emiratis enjoy this bread as it always brings back good old memories. 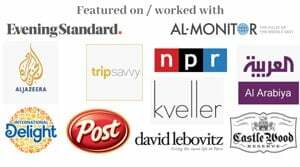 I’ve seen many recipes online, many uses dates to sweeten the bread and others uses saffron or turmeric to add flavor and yellow color. I’ve asked an Emirati friend about this bread, she gave me a simple form of this bread for busy moms that does not require the hassle of soaking the dates and dissolving saffron threads. 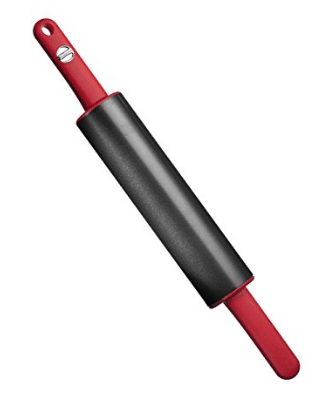 Tastes super delicious for any stuffing you like. Back in the old days they used to bake these in coal ovens which no more exist. These days for modern home they have special small oven you can bake it in. 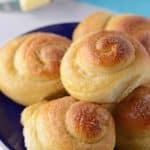 Unfortunately this kind of ovens are not available in the US, so I baked mine in my home oven and it turned out great, chewy, thick, tender and flavorful. Let me lure you a bit to try this recipe. 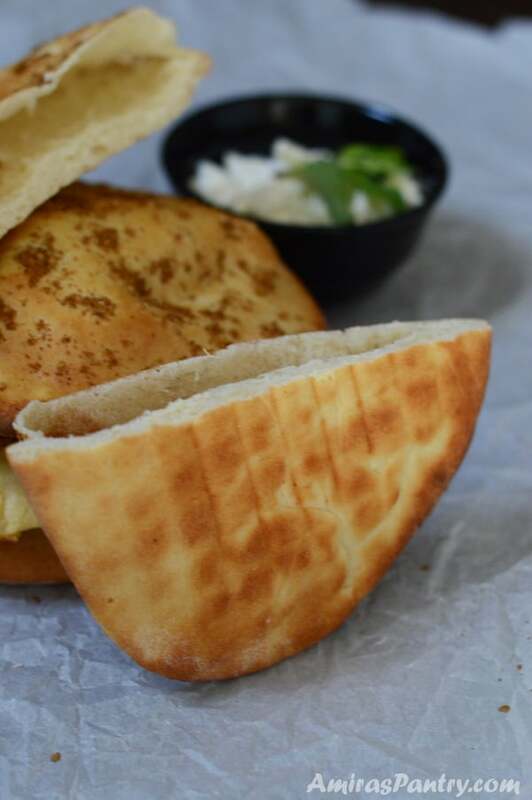 You’ve got falafel recipe or maybe you just slow cooked a traditional foul medames for a classic Middle Eastern breakfast/lunch but you are craving a nice puffy flat bread to go with it. 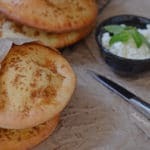 You dream of making pockets – but not the usual pita pockets – or simply tear up chunks of hot white flat bread with steam escaping dipping it directly into your bowl of beans… can you feel the bliss of the moment? 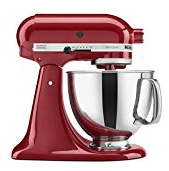 In your mixing bowl, combine flour, yeast, dry milk, salt, sugar and baking powder. Add oil and water then mix until you get a consistent and sticky dough. Cover and let it rise. 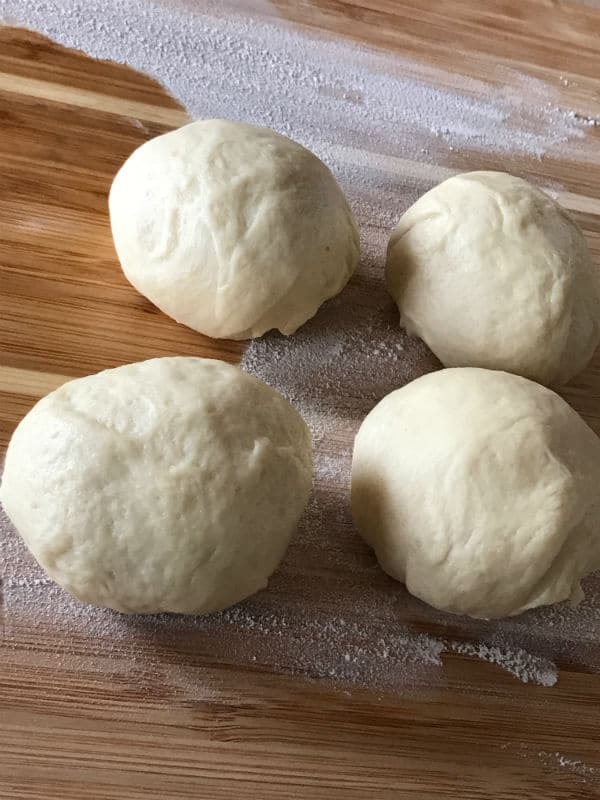 Divide the dough into 4 balls, let it set for 10 minutes covered. 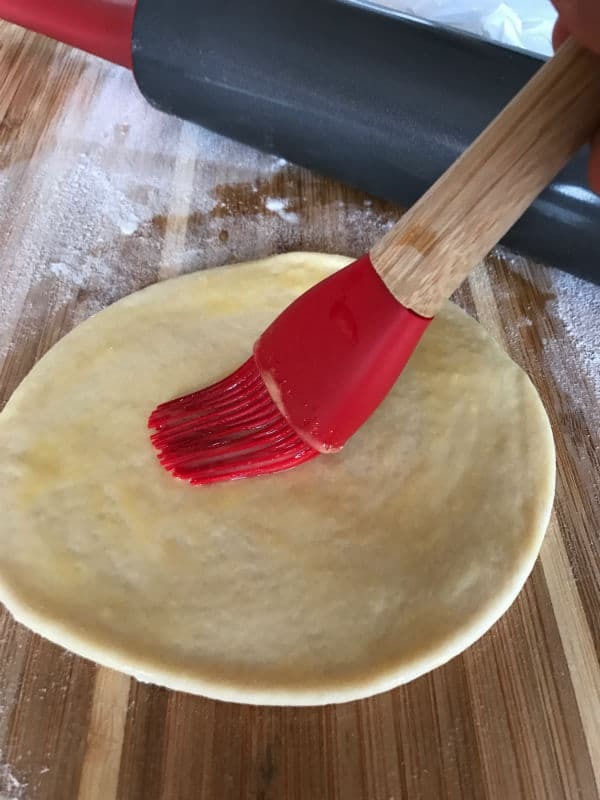 Roll into a thick circle and brush with eggs. 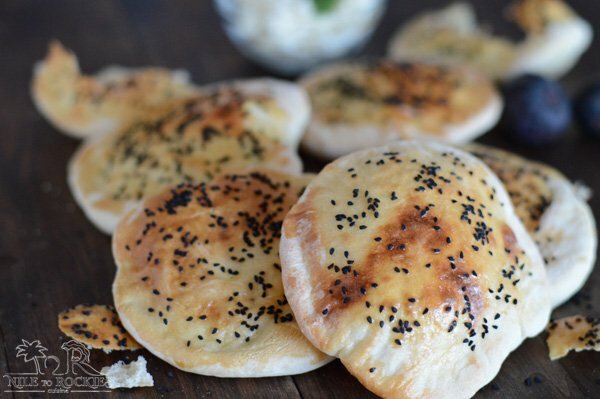 Sprinkle top with Za’atar or sesame seeds and bake in a VERY HOT oven. You can stuff your khameer with cream, honey, date or date paste and nuts for a sweet stuffing. Or you can go the savory way and stuff it with falafel, cheese, labneh, basil, black olives … etc. If you are going to stuff it with sweet variations then do not top with za’atar. 1/2 - 3/4 cup warm water. 2 Tablespoon Za’atar or sesame seeds. In your mixer bowl, combine the first6 ingredients and mix well with a fork. 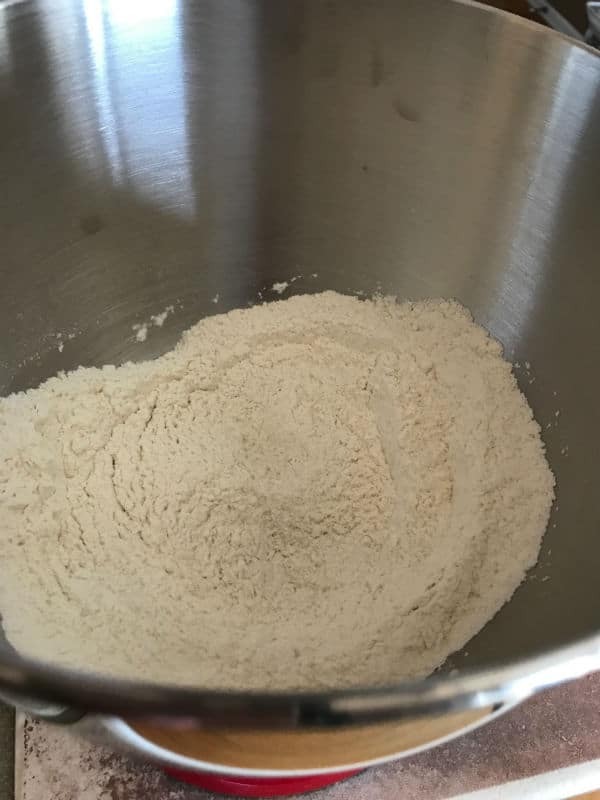 Add the oil and start mixing, gradually add water until you reach a consistent soft dough, keep kneading for at least 10 minutes. 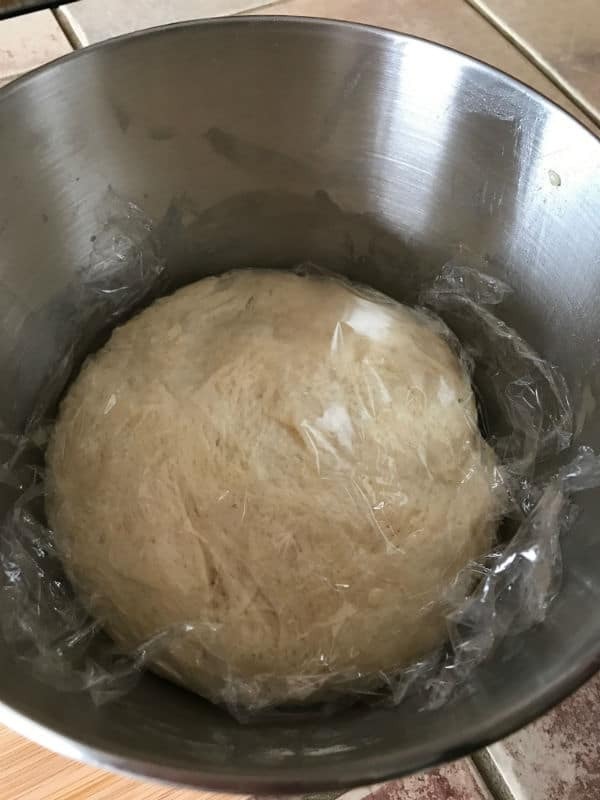 lightly oil the bowl and the dough, cover with plastic wrap and let it rest until doubled in size, will take around an hour depending on your kitchen temperature. Take the dough out, cut into 4 equal parts, shape each part into a ball, cover and let it rest for 10 minutes. Roll each ball into a circle no more than 1/4 inch thickness, cover and let it set until you finish the rest of the balls. 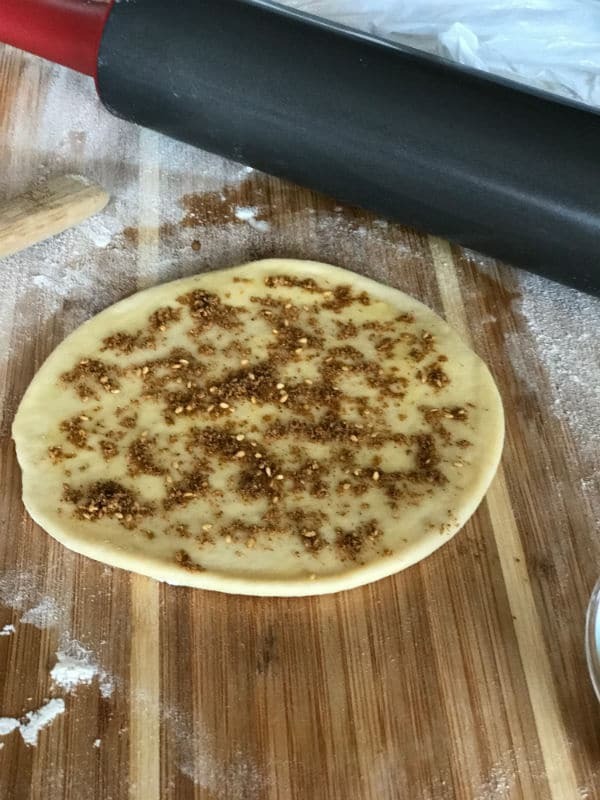 Brush with egg and sprinkle some sesame seeds or Za’atar in top. Open the oven door carefully trying to put your face away from the heat of the oven, bring the middle rack of your oven out a little and place the cooling rack with the pita on it. Push the oven rack in and close the oven door. 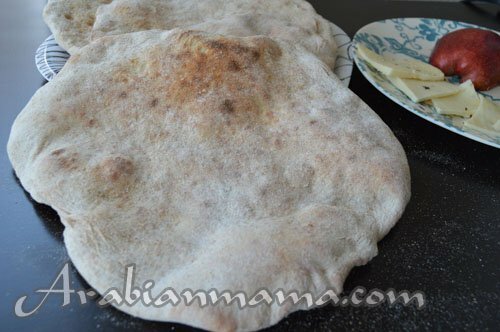 Take it out of the oven and with a spatula take the pita off the cooling rack and let it cool completely. 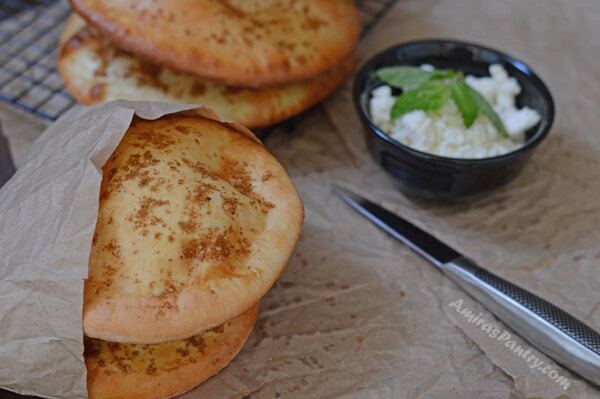 Give your oven 2-3 minutes to get back to the high temperature before placing the next pita in. When the pitas are completely cooled, store n a ziplock bag. * Set your oven on the highest temperature and let it pre heat for almost an hour to ensure high temperature. ** If you do not have a cooling rack, place the Khmeer directly on your oven rack. *** After almost 2 minutes your khameer should be nicely puffed and balooned, you can turn on your broiler for like 20-30 seconds to brown the top or leave for another minutes to brown all over. Wow look at that bread and the gorgeous pocket inside! I love the idea of making ot more sweet or savory with an extra step.